Being a male when I talk about my hair I too want to play with it. To me, playing with my hair means changing my hairstyles often as I like to have different looks. Sometimes I want to keep my hair short and sometimes I want to keep my hair long and sometimes even a pony. I even want to color my hair from front with brown color. Brown hair looks cool on men and I know it will look good on me too. Playing with hair, even men can do that. Short hair with coloured hair in front will look awesome. The only problem I face is keeping long hair for a long time. 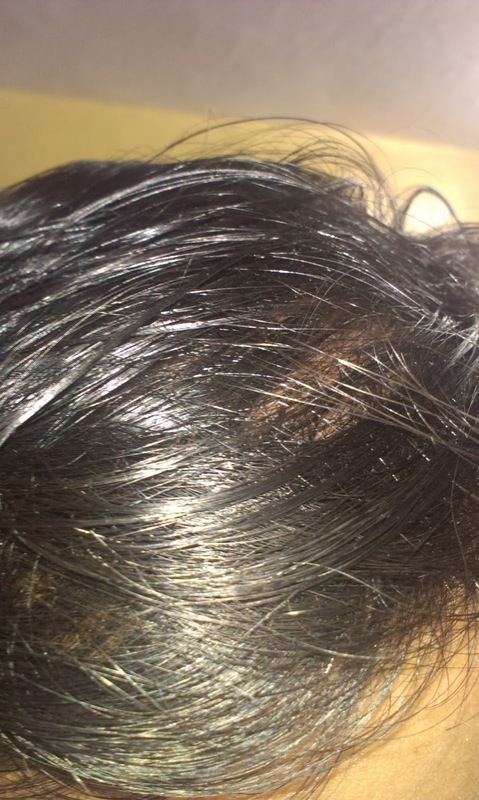 My hair becomes so oily in a day even after a Shampoo. I think its because my hair secretes too much of oil. My oily hair is keeping me away from keeping long hair and even a pony. Another, problem which I face is my hair becomes rough very soon as I go to small markets where there is dust and pollution. And as far as colouring my hair is concerned I will soon get them coloured if I win the Saloon Voucher. Hair Styling gives me a whole new look. A new look of me comes out with a new hairstyle that's why I like to play with my hair.